Hope you all my friends had an awesome weekend. As for me, I am so tired. I was working on the masters closet like crazy!! This project is one of my 2014 goals and so far it's looking great already. I will be sharing some of the updates this week. Last week's The DIY'ers party was so successful and I would like to say thank you for sharing all your projects. I may not have visited all of you but I really tried my best to stop by, say hi and check out some really inspiring projects. 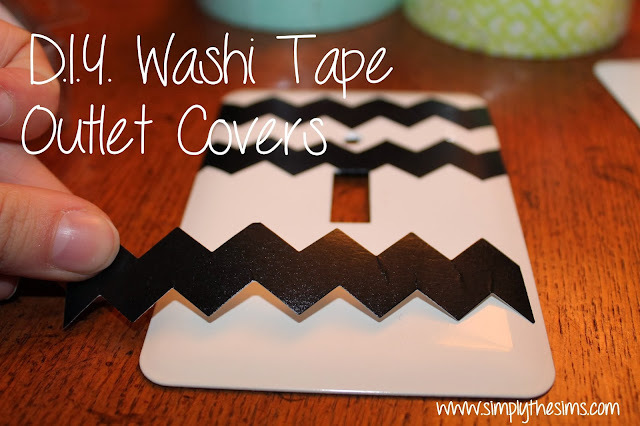 Have you been diy'ing and is ready to link up here? 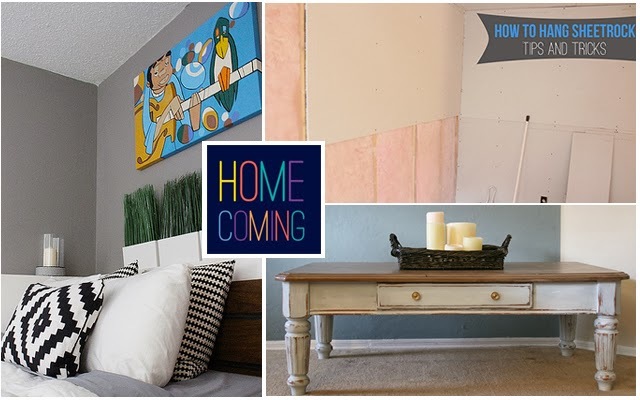 And you should check out Kayla's projects, she & her husband are the ultimate diy'ers! Would you like to make a shoe & accessories caddy? 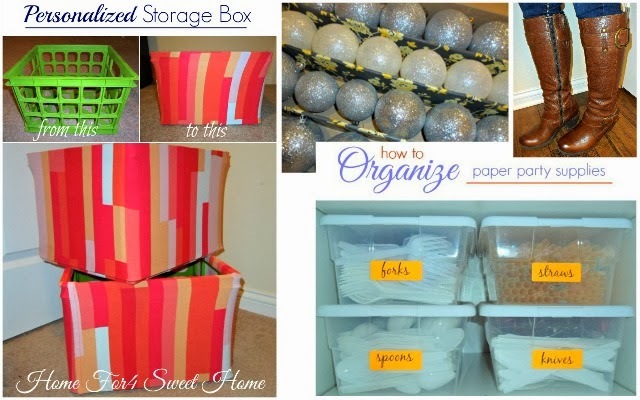 Check out Debra @ MsMoozy's Open House tutorial how to do it. 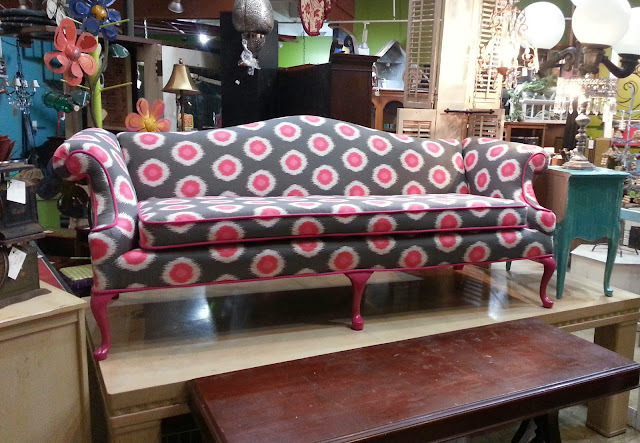 Kayla @ Confessions of a DIY-Aholic shared this couch redo.